When it comes to bone and joint care, our board certified, experienced orthopedic surgeons and our talented orthopedic team deliver a wide range of caring and compassionate services. Our orthopedic surgeons are Joseph Palazeti, DO, Michael Schmidt, DO, FAOAO; Ashraf Elbanna, MD; and Tammy Woods, MD. 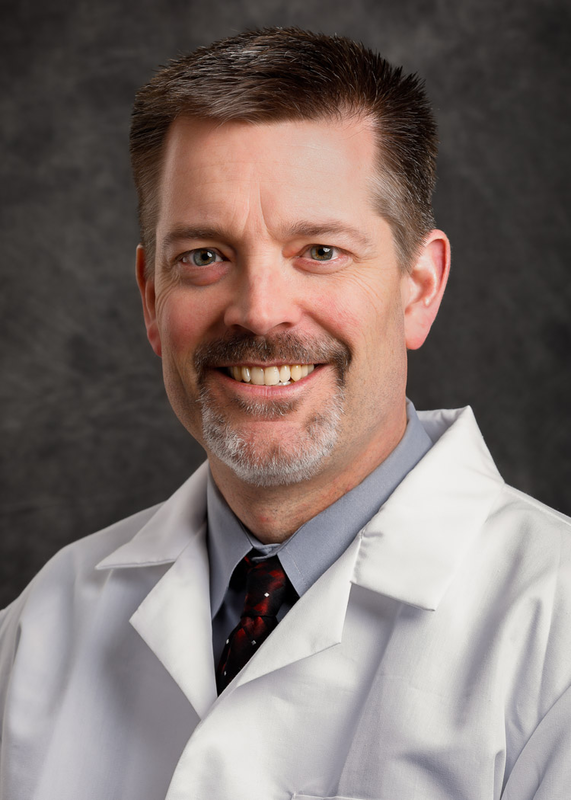 In addition, we have a board certified physical medicine and rehabilitation specialist, Gary Branch, DO on staff. Providing support services to our providers is Michael Smith, PA-C.